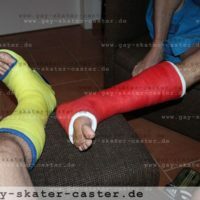 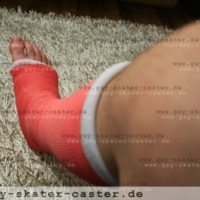 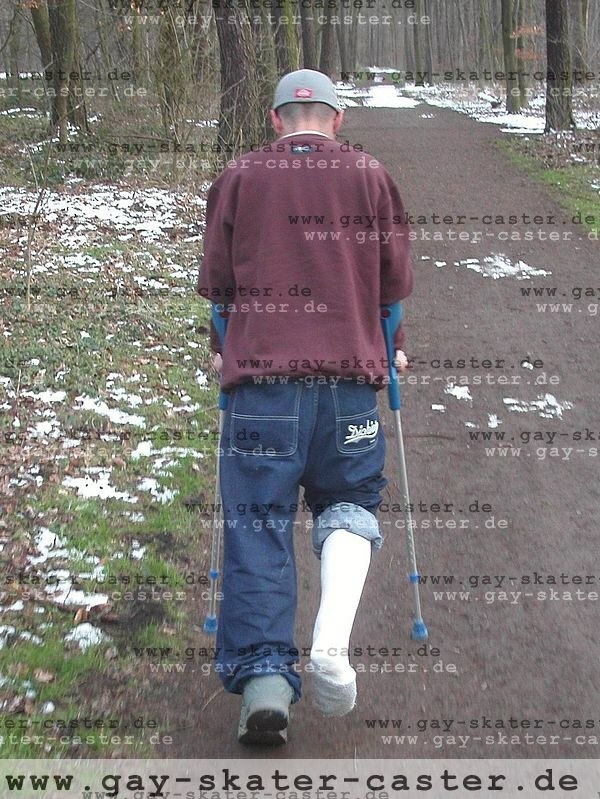 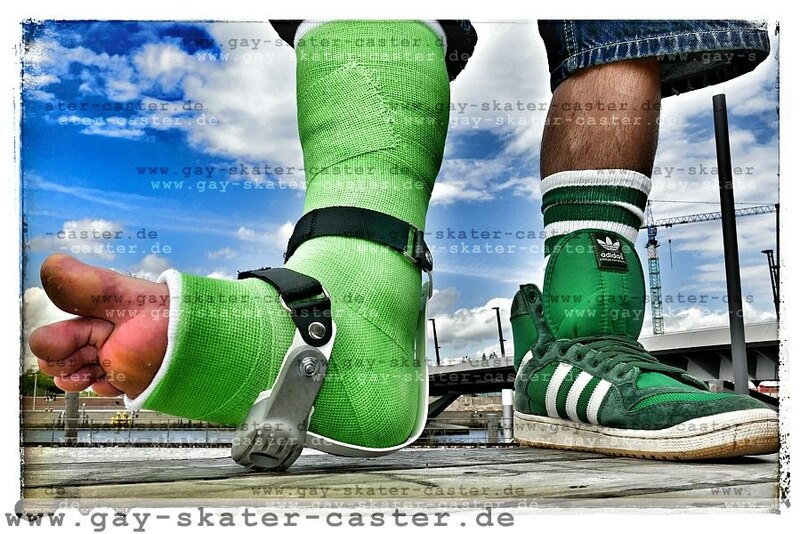 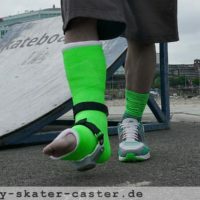 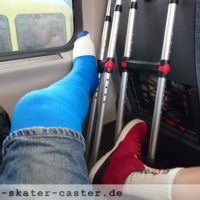 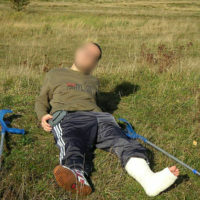 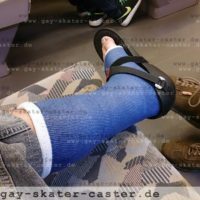 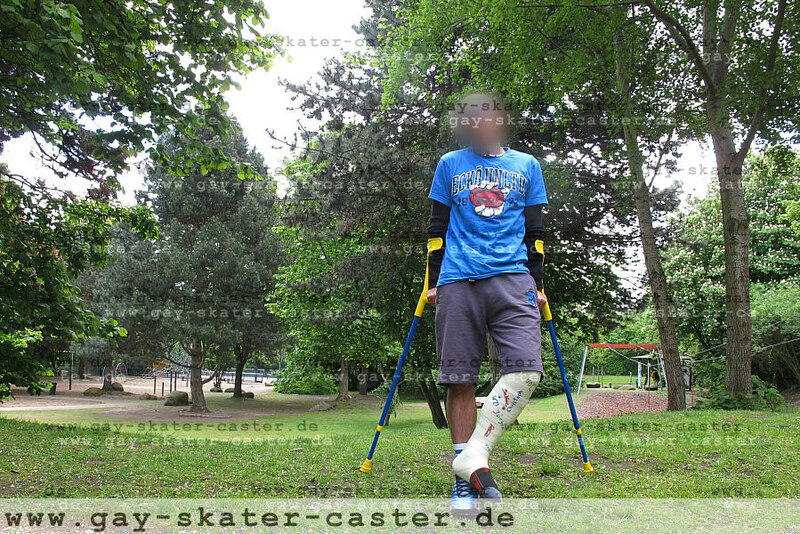 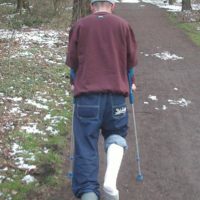 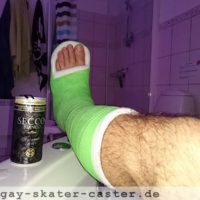 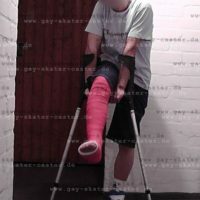 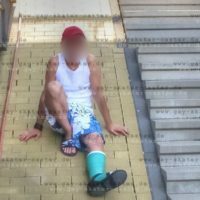 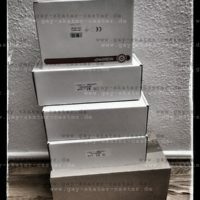 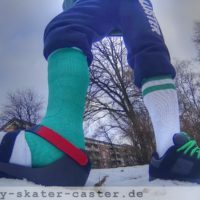 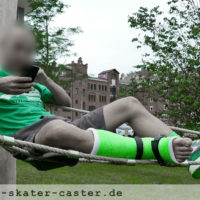 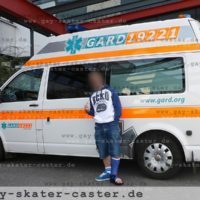 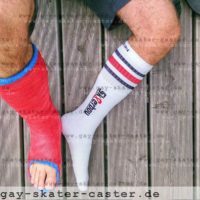 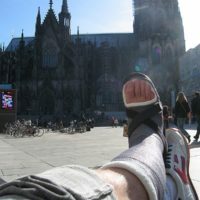 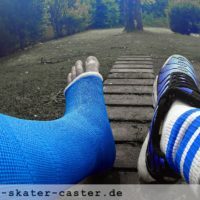 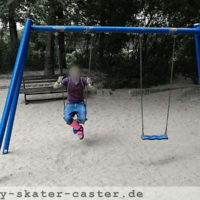 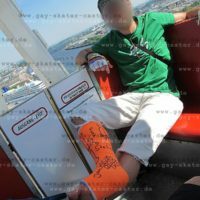 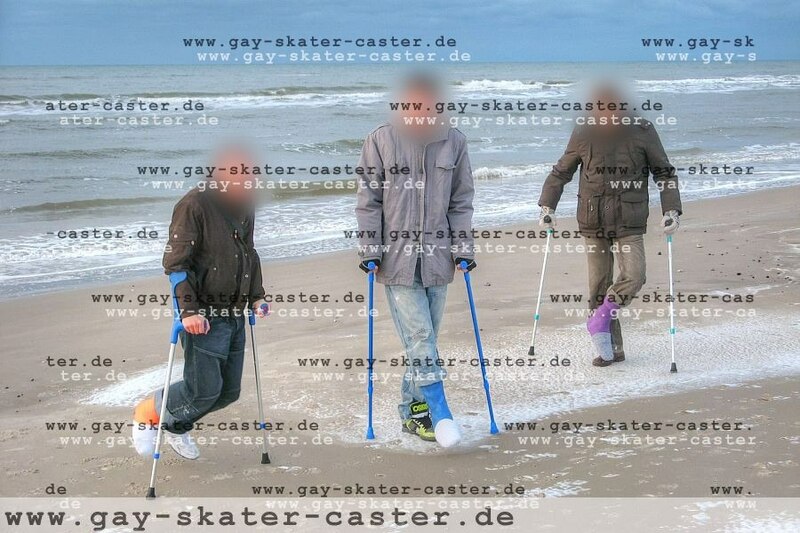 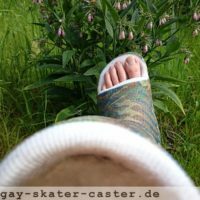 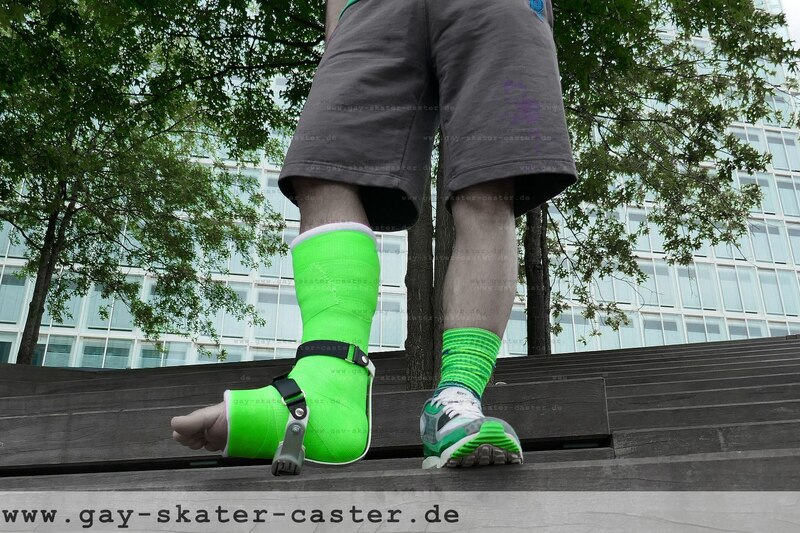 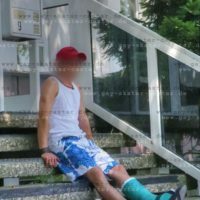 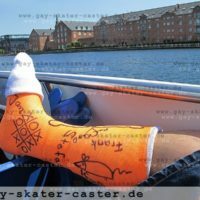 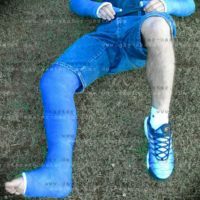 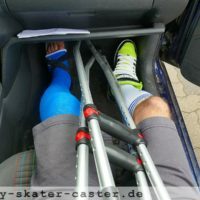 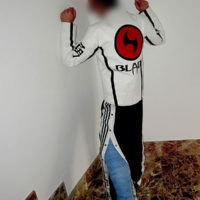 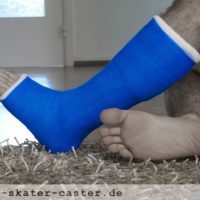 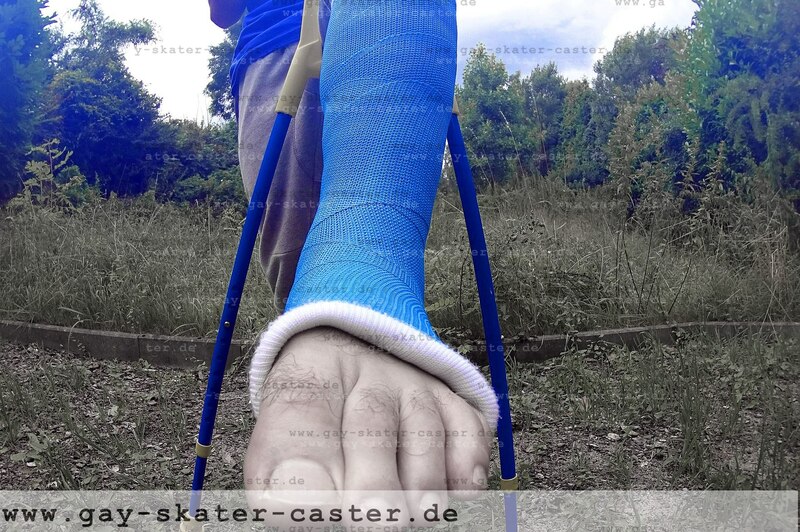 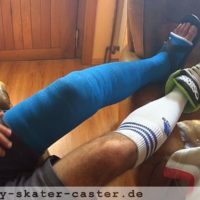 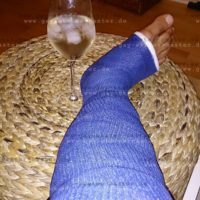 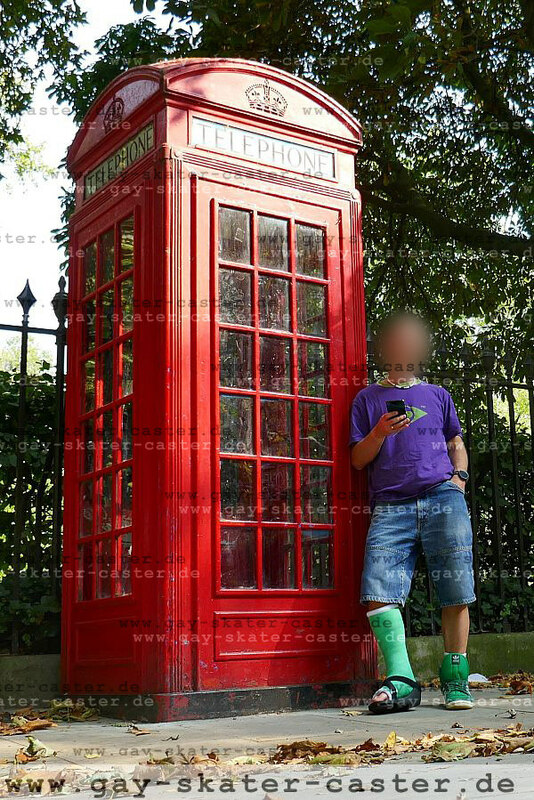 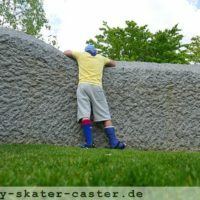 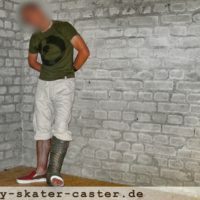 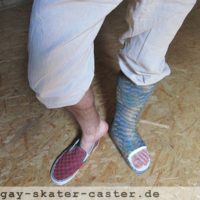 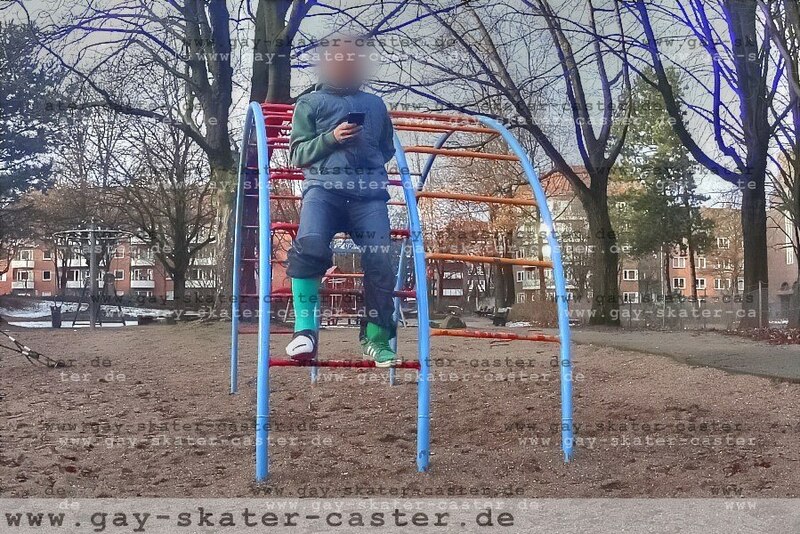 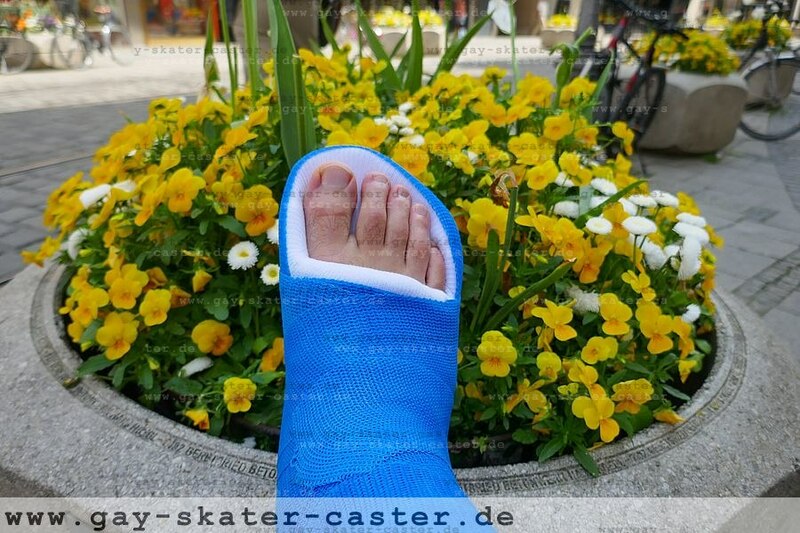 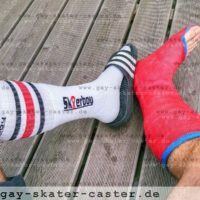 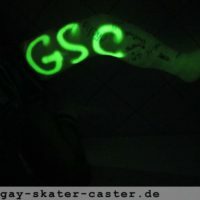 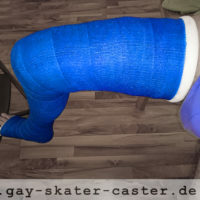 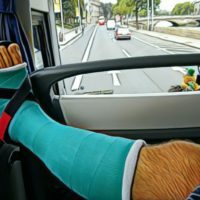 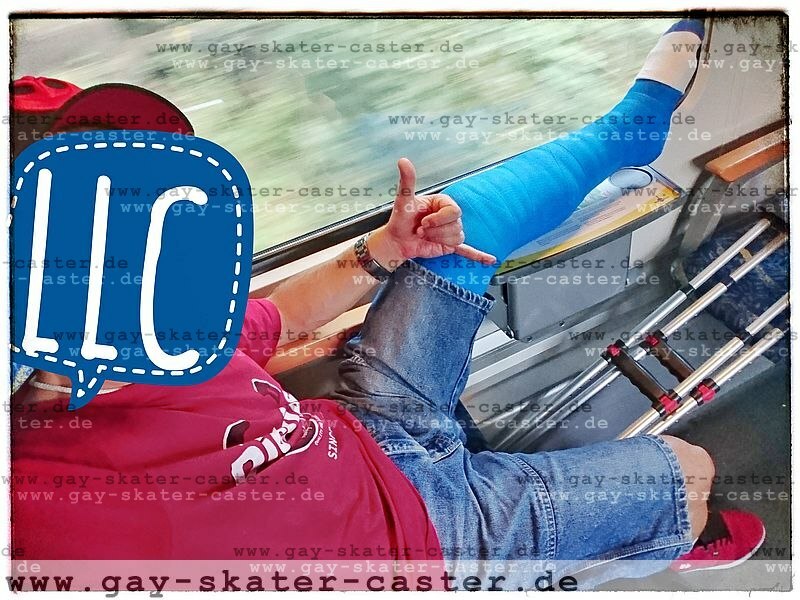 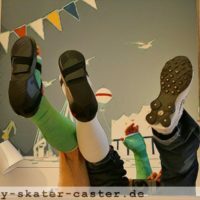 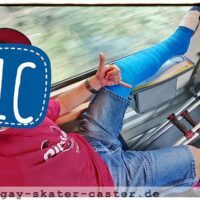 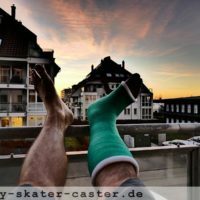 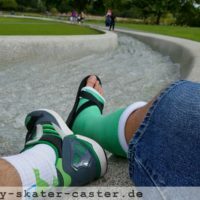 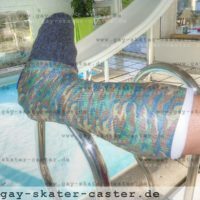 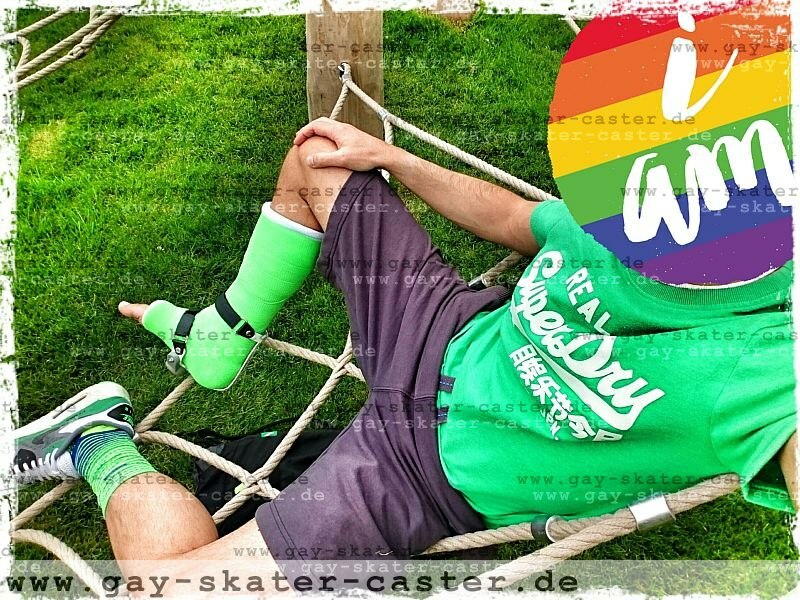 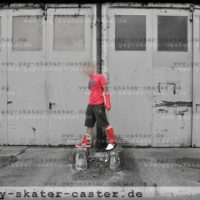 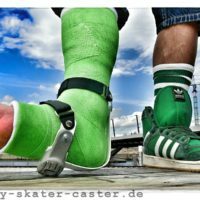 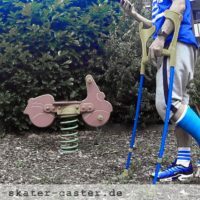 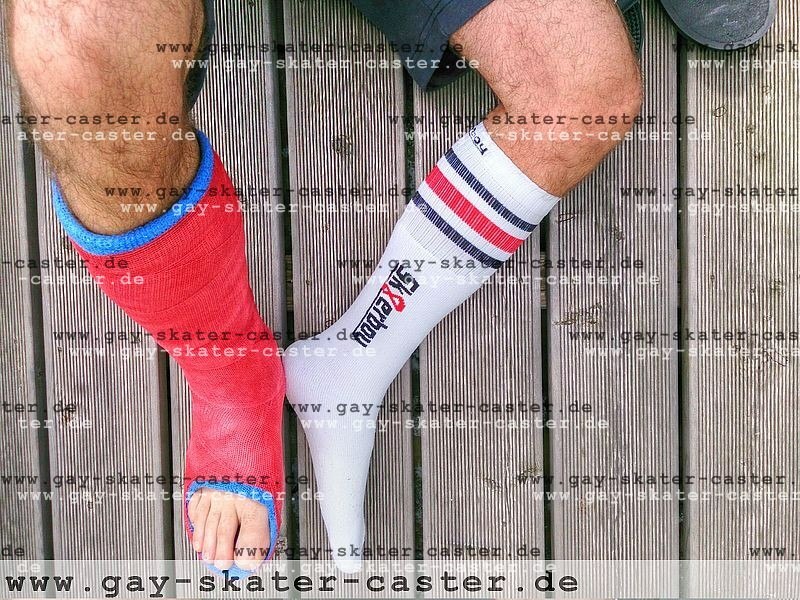 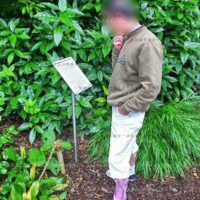 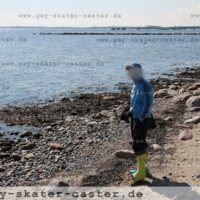 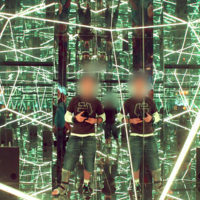 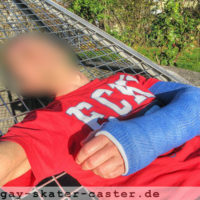 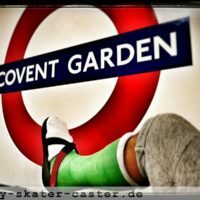 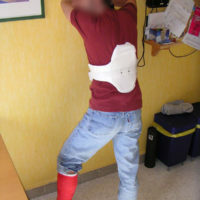 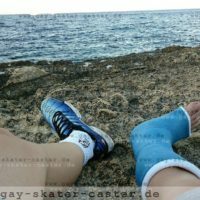 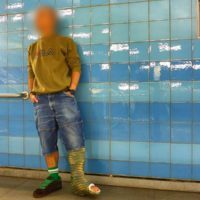 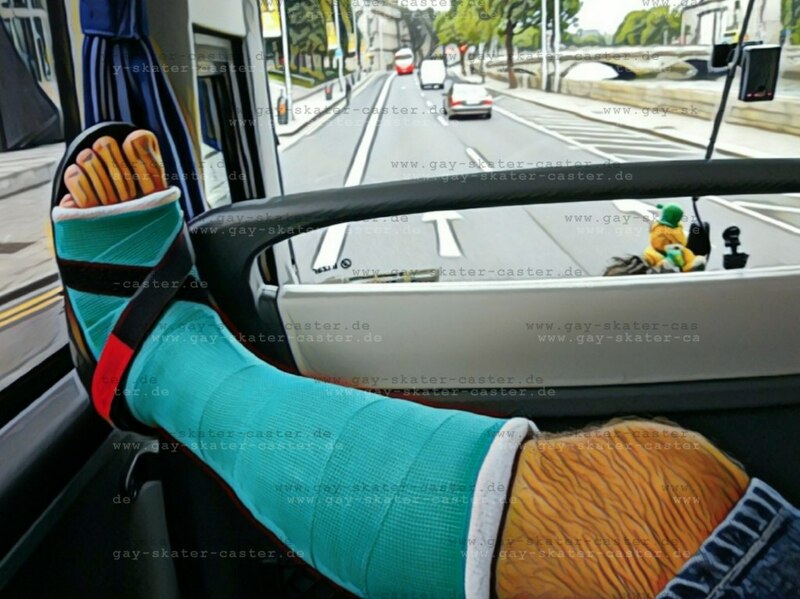 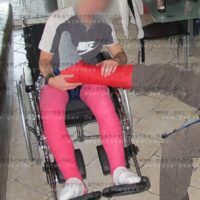 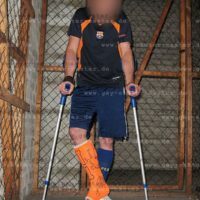 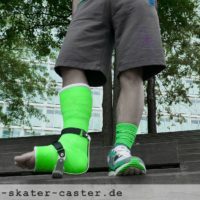 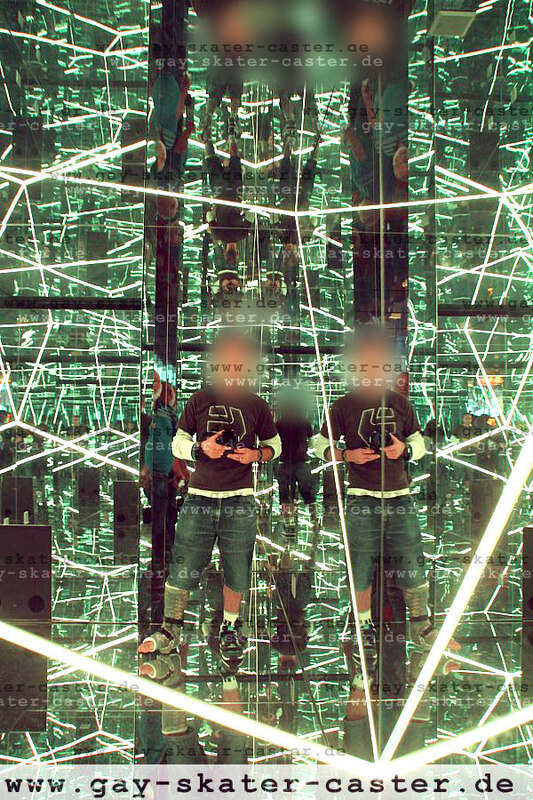 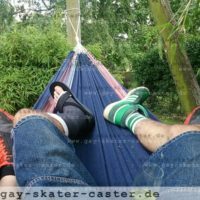 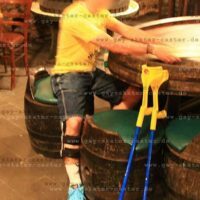 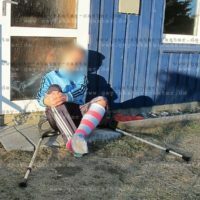 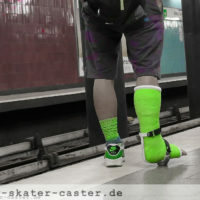 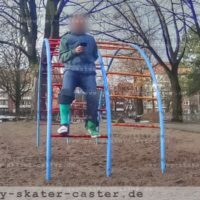 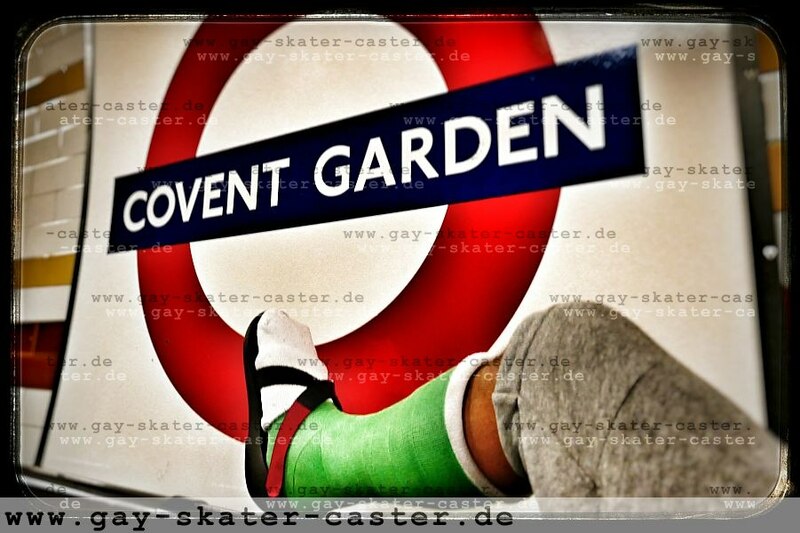 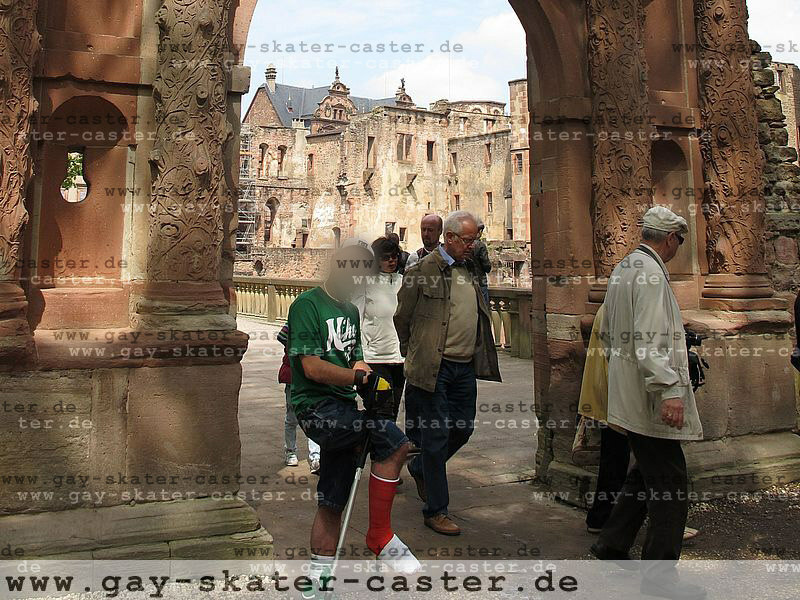 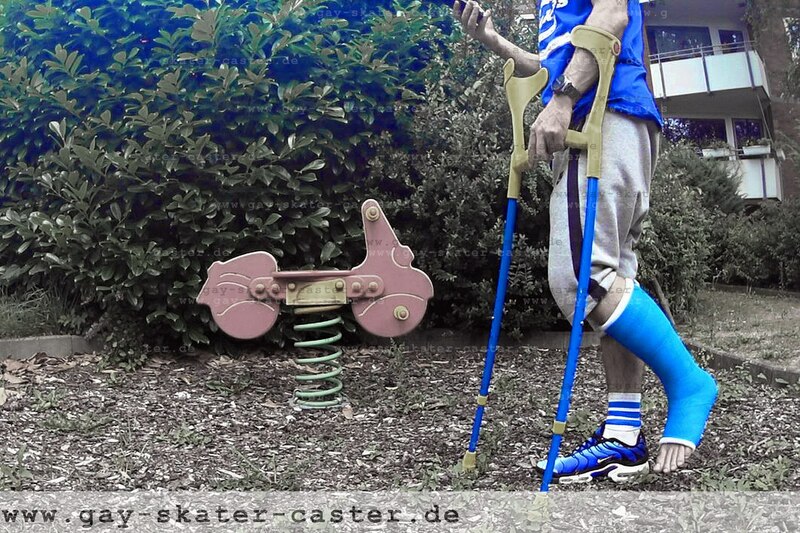 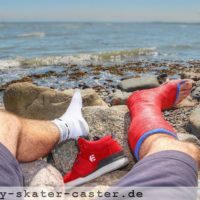 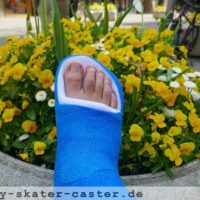 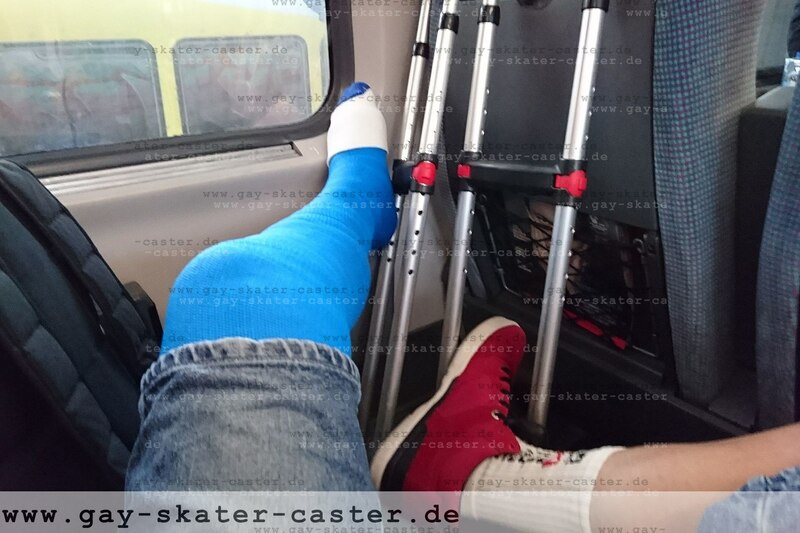 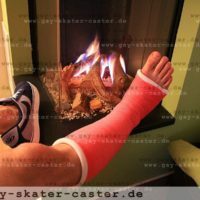 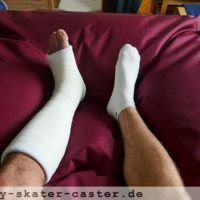 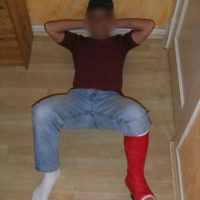 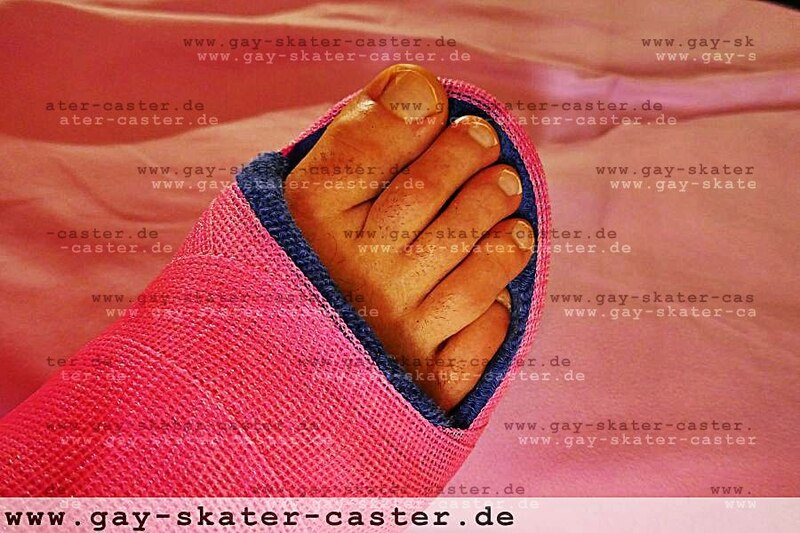 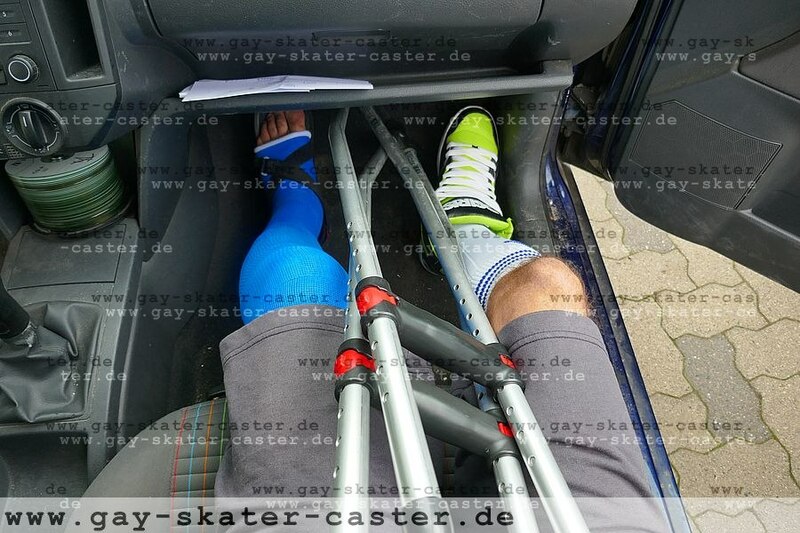 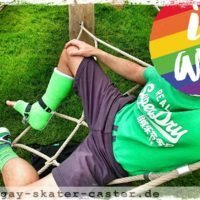 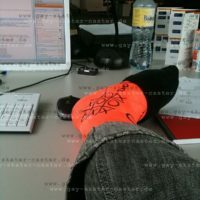 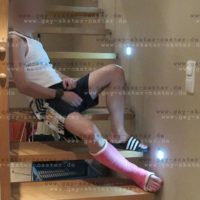 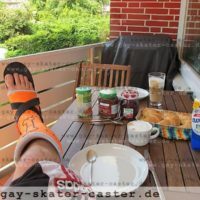 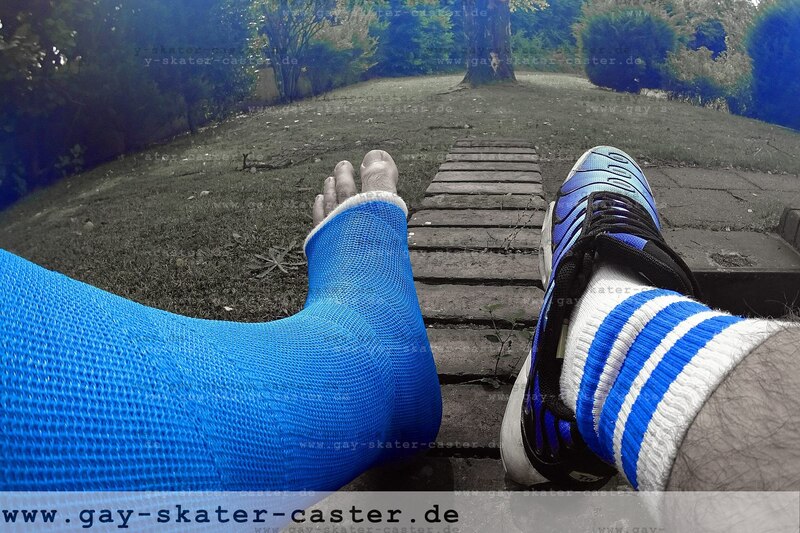 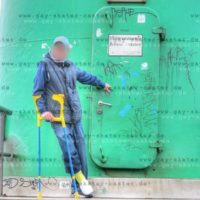 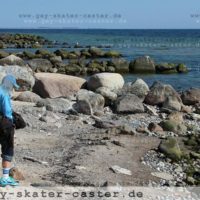 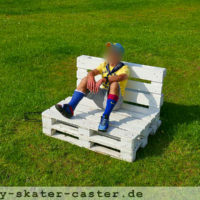 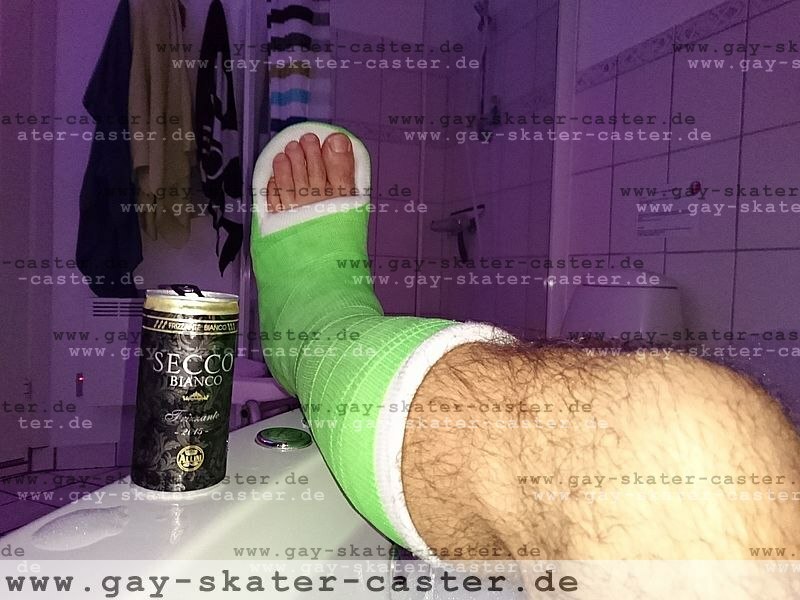 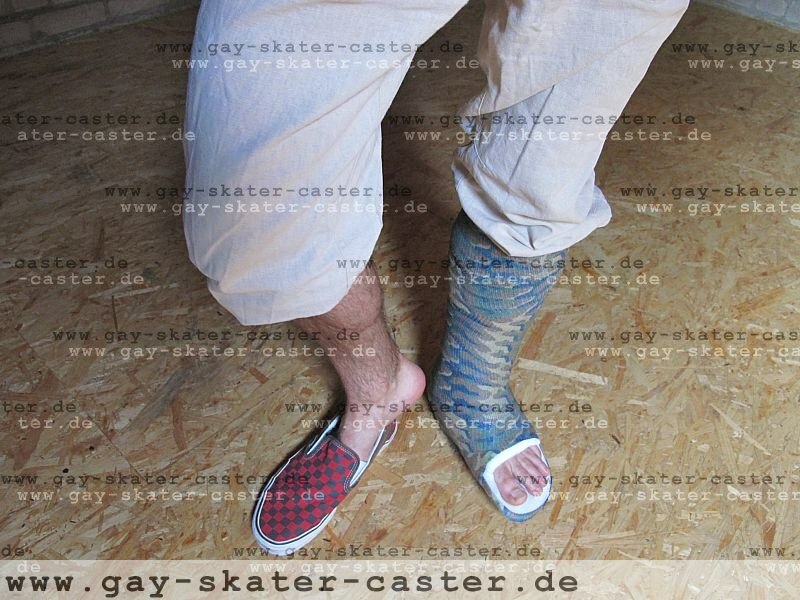 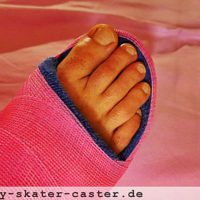 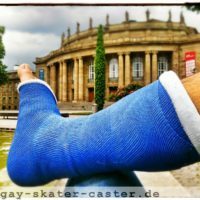 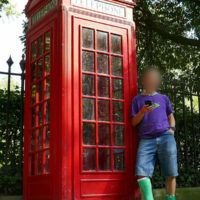 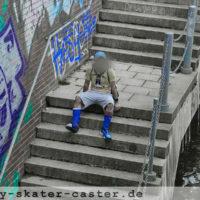 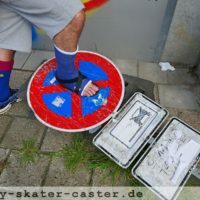 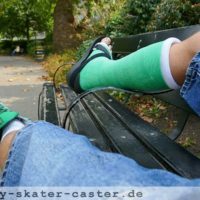 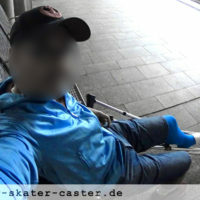 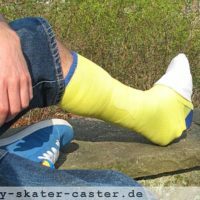 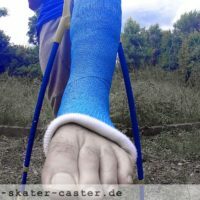 Most people with a #castfetish, especially #gay guys are into #legCast like short leg cast (#SLC), short leg walking cast (#SLWC), long leg cast (#LLC), long leg walking cast (#LLWC). 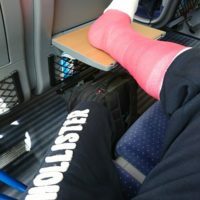 I for myself prefer #crutches in combination with a full leg cast and the knee bent in an angle that the foot doesn’t touch the floor. 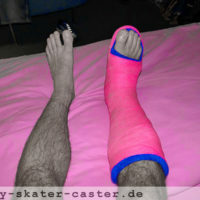 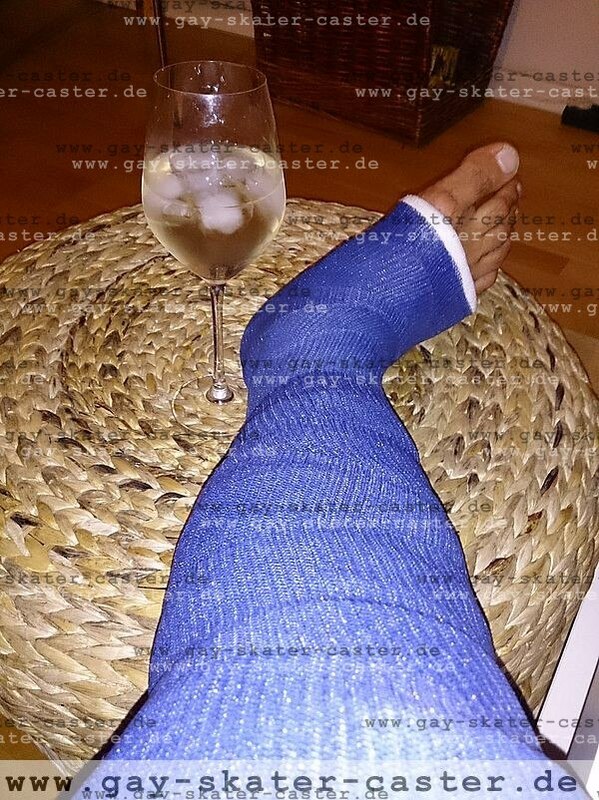 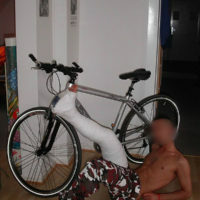 In my opinion the sexiest way to celebrate a #brokenLeg!